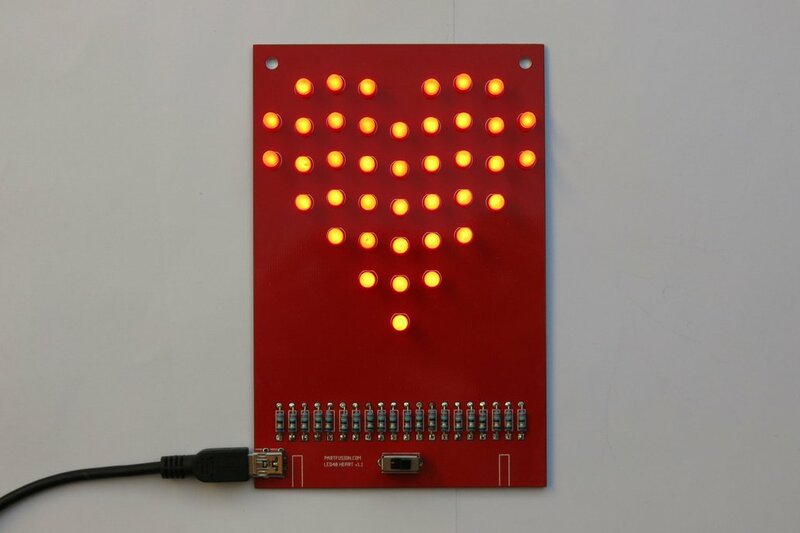 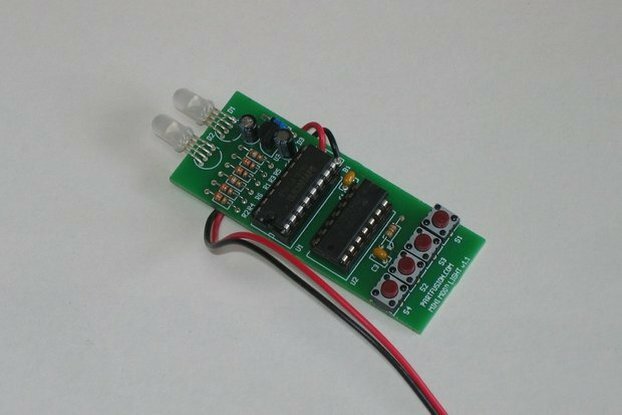 A basic soldering kit which when assembled forms the shape of a Heart with 40 LEDs. 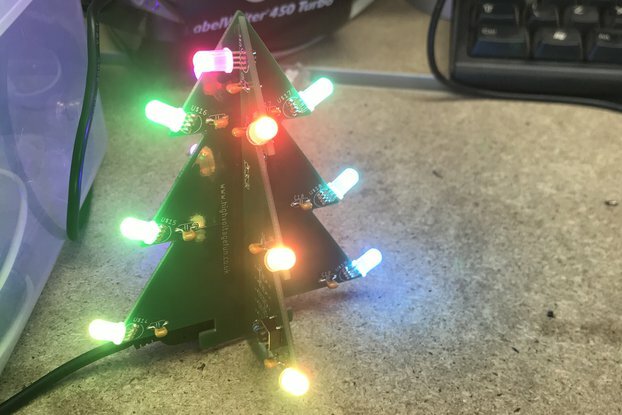 The display is powered by 5 volts from a computer or charger through a Micro-B USB/Mini-B USB/Screw Terminal Block connector. 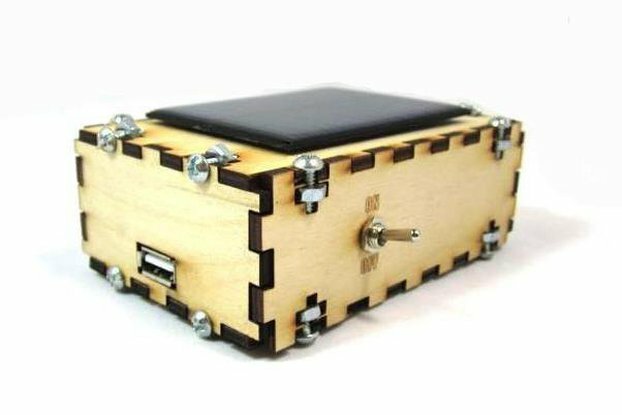 This is a static display with only a power switch for control and two holes for mounting. 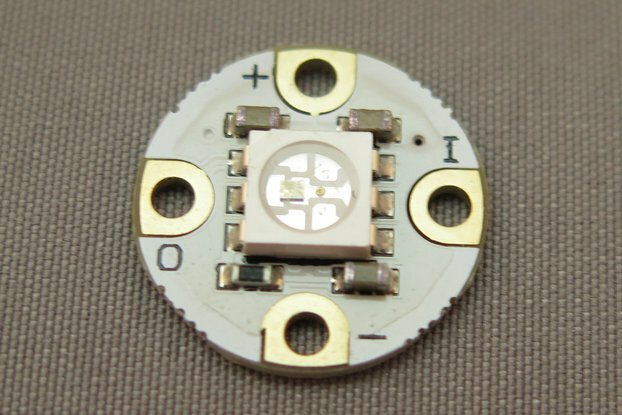 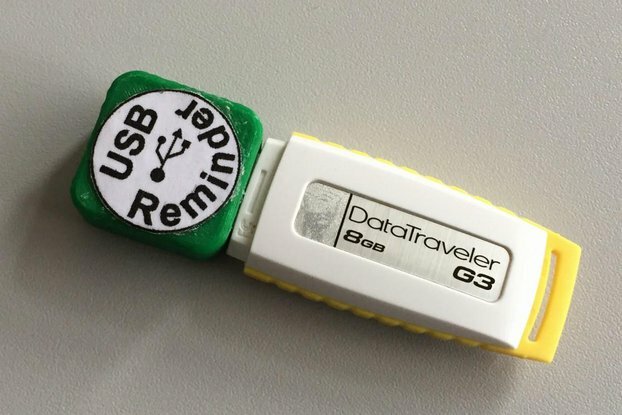 The circuit board is 92mm by 140mm and 1.6mm thick, with a USB connector already attached. 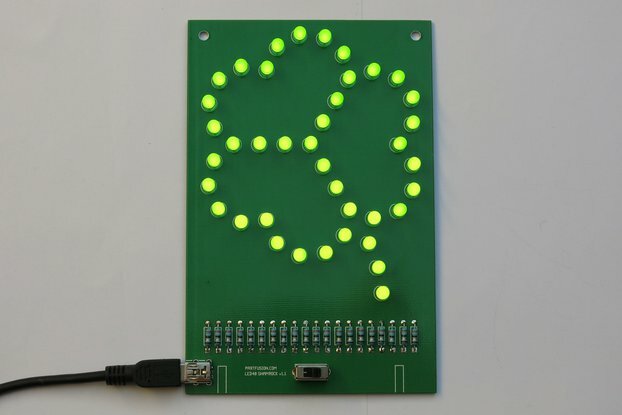 My LED40 Shamrock v1 kit is similar to the LED40 Heart v1 kit.